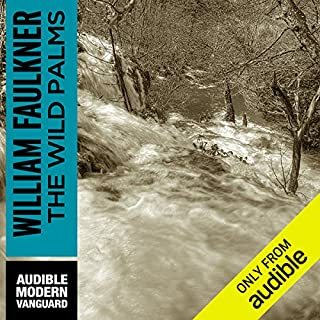 ©1954 William Faulkner (P)2010 Audible, Inc.
What did you love best about A Fable? This is generally considered one of Faulkner's lesser works, although he took ten years writing it and said more than once it was his best. Overall, I thought the story was good. There is a very long digression that adds very little and feels like separate story embedded in this novel. The director of this work chose to have the actor read everything in the same voice, no accents for British or French characters, no dialect or inflection for regional differences. Also, there are dozens of words mispronounced. Finally, there are some places early on where the editor//producer failed to properly edit out second takes and we hear the same line repeated.These added together nearly drove me to abandon this book early on. I persisted only because I wanted to follow the plot. 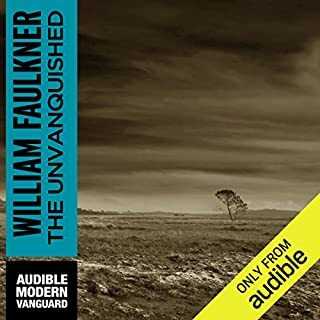 If there is another version of this book in Audible I would recommend trying that first. 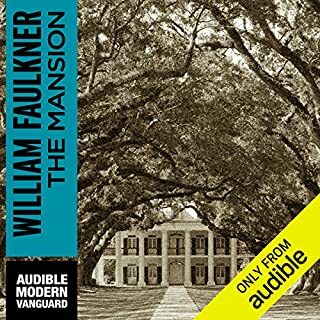 Admittedly, I am a huge Faulkner fan; though, Southern Literature is not my area of study, I have read most of Faulkner's novels. This was one of the gaps in his canon for me. 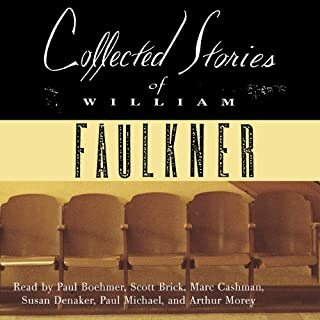 What you have here is Faulkner at his best and his worst. You have moments when the plot and style come together to form a cohesive narrative. But you have plotting that takes turns where none are needed, becoming a book that is mainly potential. 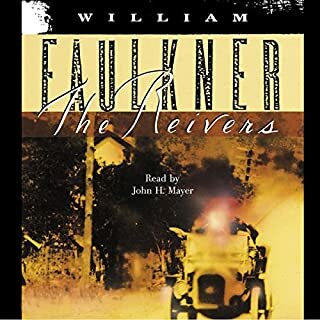 To bring the Great War into novel form was the life-long pursuit of Faulkner, which could be noted in his false claims to participation in the war. But the addition of a Chirst-like character onto the narrative leaves the novel moving in different and competing directions. Would you try another book from William Faulkner and/or Kevin Pariseau? 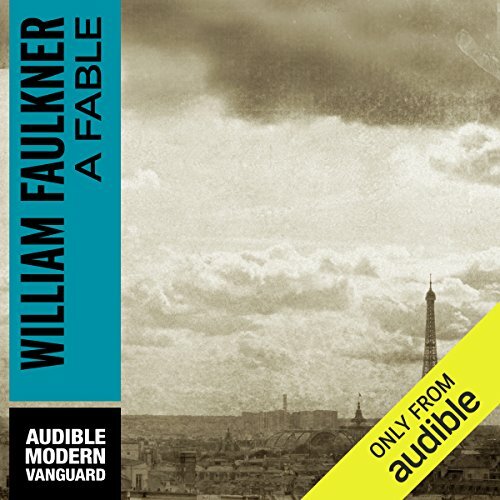 Would you be willing to try another book from William Faulkner? Why or why not? Yes. 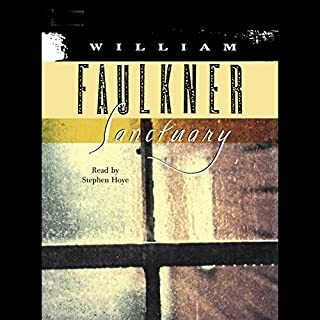 I have read a couple of books by Faulkner and am open to reading more books by him. Although the narrator spoke clearly, I found his reading excruciating slow and boring and not helpful to the understanding of the novel. There were long pauses in places where pauses should not be. It was quite distracting. So much so that I stopped the recording and read the book. Do you think A Fable needs a follow-up book? Why or why not? A Fable, which might be for many an important novel --about soldier resistance to WWI fighting--- is to my mind one of Faulkner's most difficult novels. He spent ten years writing it and got the Pulitzer for it, but he sure doesn't give the reader much help. The pronoun "he" is used so often and so far from the anchoring name that we completely lose track of which "he" is being talked about. The reader doesn't help. Though pronouncing very clearly with a pleasant voice he has a strange arrhythmia: minor words are emphasized with inappropriate pauses, or stresses; a single speech stream is broken into two; vocal emphasis is given to non-emphasized syntax or meaning, Trying to process why this emphasis or that lack of it interferes with the ability to comprehend, much less appreciate. Too bad I can only recommend with warnings, as I'd like to give it much more.